Rather than trying to guess what your customers, audience, or community wants to hear, why not use their own words? 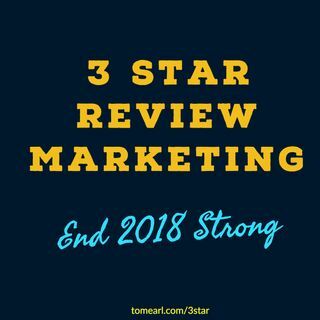 That’s what is at the heart of the 3 Star Review marketing tool. It provides you with a template you can use to both articulate what stands out ... See More about your product, service or project, while at the same time, addressing any objections or concerns people may have.